We are under renewal on store. 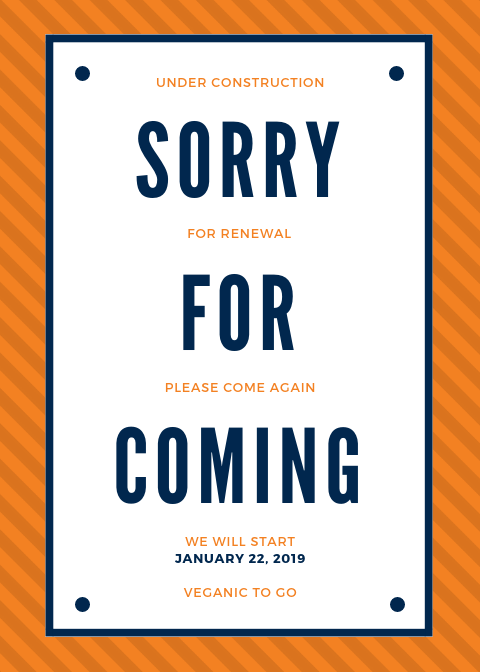 We will start on 22nd January 2019. The Yakitori Don was amazing. Fantastic burgers, sides, desserts, drinks and more. Great service and staff. Even some produce for sale.